The Times and Daily Mail both lead with on a study out today in the British Medical Journal which suggests a link between air pollution and dementia. The report’s authors say this is proof that the effects of pollution are seen “far beyond the lungs”. It found that people in areas with the highest levels of nitrogen oxide showed a 40% greater risk of developing dementia. There was also coverage in the Express, Telegraph, The Sun, The Independent, The Guardian, BBC London and Good Morning Britain. 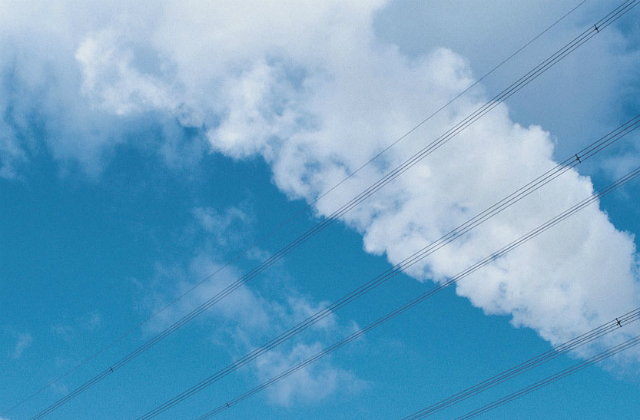 While air quality has improved significantly since 2010, we recognise there is more to do. This is why we have put in place a £3.5bn plan to reduce harmful emissions from road transport and have launched an ambitious Clean Air Strategy which has been commended by the World Health Organization. By ending the sale of conventional new diesel and petrol cars and vans by 2040, we are also acting faster to tackle air pollution than almost every other major developed economy. The Guardian has also published an editorial related to air quality. Despite changing online copy last night, the Guardian’s print edition wrongly claims that the new environmental body will not be able to take the government to court. As we made clear to the Guardian again last night, these claims are erroneous. We have confirmed that the new independent environmental body will be able to bring legal proceedings against the government if it considers the government is not complying with environmental law. This commitment is enshrined in law. A government-supported amendment to the EU Withdrawal bill, now enacted, confirmed that the government will bring forward a draft Bill containing, among other elements, provisions to establish a new body with a power to bring legal proceedings against government when necessary. We will publish legislation to give the body this power in draft later this year. 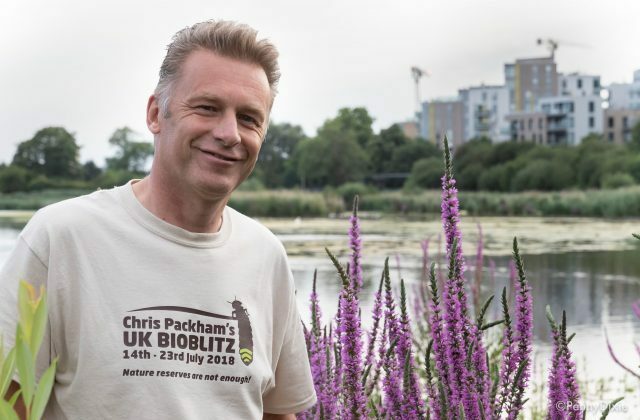 Today there has been coverage of Chris Packham’s BioBlitz manifesto and his Walk for Wildlife on Saturday 22 September in London. Chris Packham appeared on Radio 4’s Farming Today and the Guardian published an article and an opinion piece from Packham. There was also coverage in the Independent and Daily Express. The manifesto calls on the Environment Secretary to implement a number of ‘quick wins’ for nature in the UK, including encouraging further outreach work between schools and farms. In addition the Government’s 25 year Environment Plan launched in January contained a number of initiatives to connect people with the environment, including a £10m Children and Nature programme. This programme, led jointly by Defra, Department of Education and Natural England, aims to support better access to the natural world for children from disadvantaged backgrounds. The Nature Friendly Schools project is a core part of the Children and Nature programme. It will work with schools in England to deliver nature friendly grounds and pupil visits to natural spaces, starting in autumn 2019. The aim is to support teachers in increasing children’s exposure to nature, and understand how activities contribute to pupil’s mental health and engagement with school. Our Agriculture Bill, announced on 12 September, will enable farmers to be rewarded for work to improve public access to and enjoyment of the countryside, as well as better understanding of the environment. The UK is at the forefront in establishing Marine Protected Areas (MPAs). We currently have 300 sites protecting 24% of UK waters covering a total area of 209,000 km2. In the Government’s 25 Year Environment Plan we committed to creating or restoring 500,000 hectares of wildlife-rich habitat as part of a Nature Recovery Network. We will also develop a new strategy for nature which will help us protect our most important wildlife sites and species. I welcome this important contribution to the debate around our environment. Chris Packham and his colleagues have successfully motivated the public to get behind many of these issues and I would like to thank everyone involved. I shall consider the BioBlitz report in-depth. Education plays a crucial part in developing our youngsters. Through our schools we can develop the next generation of environmentally aware citizens and ensure wildlife and the natural world is protected. 2019 will be the Year of Green Action and we will invite others to join the action Government is taking to help people and business connect with, protect and enhance the environment.